According to an insider, the couple were reunited for the new year after spending Christmas with their respective families. “They spent New Year’s Eve together in London before traveling to Norway,” the source tells Us of the couple, who have been dating for seven months. The couple, the source tells Us, then set aside two nights for Northern Lights viewing, staying in a remote location to catch the best view of the aurora borealis (which, naturally, the pair caught on camera, posing for photos beneath a spectacular display of green and purple lights in the sky). 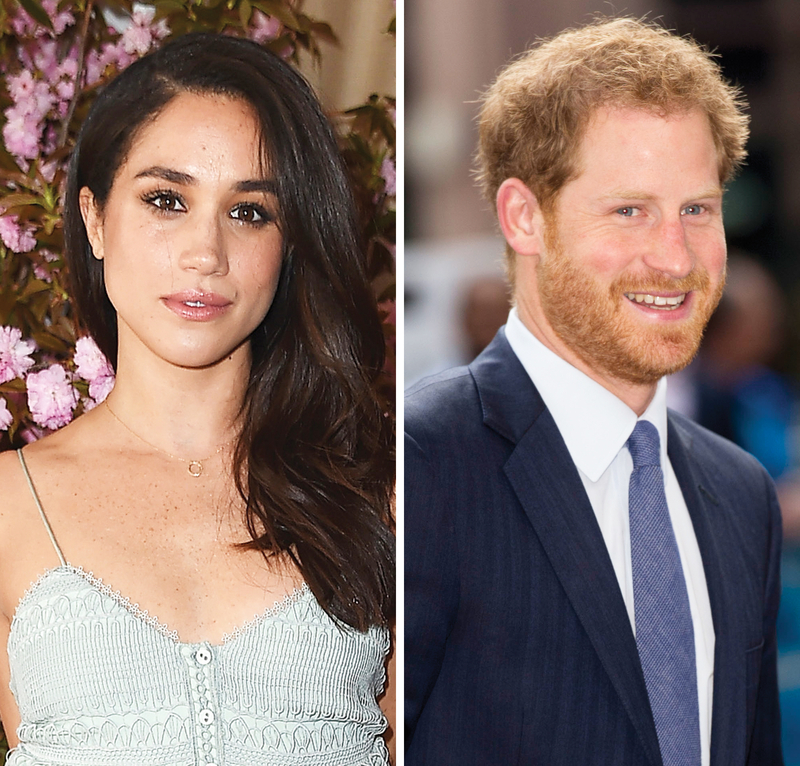 The insider adds that Harry and Markle also went on other exciting excursions, including orca watching, husky sledding and remote dinner dates.